As poets, we are in the business of change. Every time a child reads and responds to a poem we have written, he or she is changed -- even a little -- by the experience. But what if we take that change outside of personal, private experience and into the community? On September 24, 2011 a worldwide poetry event is happening: 100,000 Poets for Change. Visit the 100 TPC website for a list of the global cities where community poetry programs are being planned. 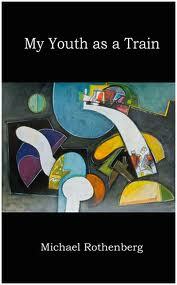 100 TPC is the brainchild of poet Michael Rothenberg, who is visiting with me this Poetry Friday. 1. How did you get the idea for 100,000 Poets for Change? I was talking to a friend on Facebook about how bad things looked around the world -- ecocide, war, poverty -- and that there ought to be 100 Thousand Poets for Change. I believe that poets have the power to speak across fences, to transform and heal the world, and I felt if all the poets got together we might be able to change things. My friend said that it was a good idea. So, I created an event page on Facebook and invited my friends. 2. What are some of the most unusual events people are planning for September 24? There are really too many great events to single out any one in particular. A peace reading in Afghanistan, the Baltimore Book Festival Flash mob [more on that later]. There are thirteen incredible events in Mexico City, which include poetry readings, film screenings, workshops about violence against women. A festival of music and poetry featuring hip hop battles in Tlahuac and more. Along the Platte River near Omaha, Nebraska, poets will be demonstrating against TransCanada's planned Keystone XL tar sands pipeline. There will be a haiku walk in Nagoya, Japan. Vancouver, BC: poets and the community will clean up the banks of False Creek East. 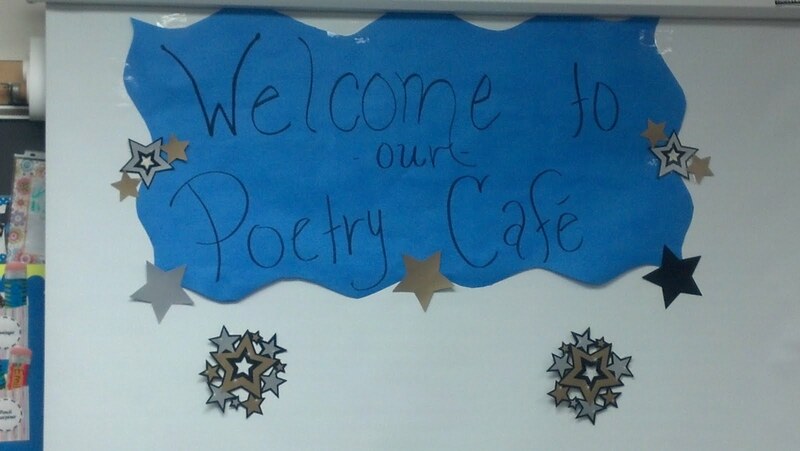 And other great thing is that North Carolina has over 18 events all around the state organized by teachers and poets to bring a focus to the need to support education funding in the state. 3. What were some of your favorite rhyming books or poems when you were a child? The one book that always sticks in my mind was Suzi Starfish and Peter Porpoise (Mildred Woodall, 1955). That is the book I first remember trying to copy out by hand and add additional verses. I might have been eight years old. 4. People often think of poetry as an adult endeavor, but it's embedded in children's lives -- how they learn to speak, read and enjoy literature. How can event like 100 TPC benefit children? First of all, there is the reality that poetry opens up the mind to seeing the world in fresh and new ways, it helps us develop our vocabulary and teaches us to think and express in imaginative and constructive ways. An event like 100 TPC not only shows us the fun and beauty and depth of poetry, and the variety of poetry and poetic voices, but since 100 TPC explores political, social and environmental change issues, it shows how children can learn about their world from poetry, if they are given a good education, if there is funding for good education. The whole education system issue comes into focus. If poets/teachers can talk about arts in the schools, then they have the capacity to use poetry to highlight the essentiality of education in a sustainable world. So the function is two-fold. We write poetry and share it and expand our minds and thinking capacity. We learn to articulate and process language in a way that can move us along in the world. But also, it is the subject of our poems and what poets can do as leaders in compelling our community and society to think more about children and their education, and the importance of arts in the schools. Poets have a big and important job! 5. What changes would you personally like to see in the lives of the world's children? I would like to see children fed and clothed and protected from abuse. I would like to see them educated and reading and learning about the world, and communicating with hope. To see that their parents and guardians are protecting the world for them so they have a safe and nourishing future on planet earth. Thank you, Michael. Congratulations on the event. I'm very excited to be an organizer in Baltimore. 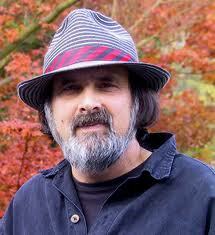 Michael Rothenberg is a poet, songwriter, editor and publisher of the online magazine, Big Bridge. His poetry books include Favorite Songs, The Paris Journals, Monk Daddy, Unhurried Vision, Choose, and My Youth as a Train. Readers -- poet Virginia Crawford and I are hosting a 100 TPC event at the Baltimore Book Festival. It's family friendly. Think magnet poems, except the words are on t-shirts instead of magnets. And people are wearing the t-shirts -- a living poetry flash mob. Stop by at noon on 9/24. 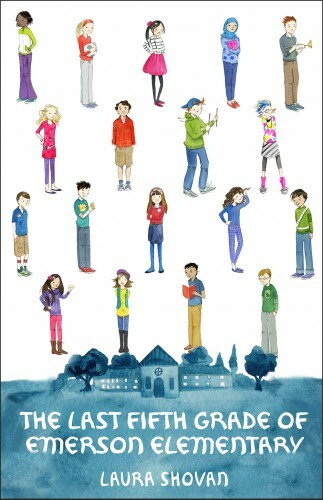 Your kids can create a people poem on the spot. I'll post the make-your-own living poetry t-shirt directions later today. At 12:30, we have a 100 TPC program for adults. 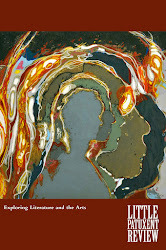 Little Patuxent Review is hosting a panel discussion, Poets for Social Justice. Poet Truth Thomas will moderate. Both of these events will be in the CityLit tent. 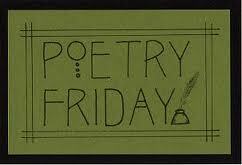 Today's Poetry Friday host is Irene at Live! Love! Explore! 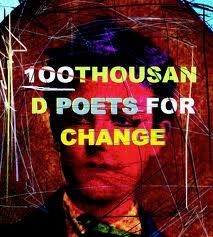 I hope you have a chance to explore the 100,000 Poets for Change events going on in your area next month. So glad to hear about this, Laura! I will have to do something. Your project with Virginia sounds terrific. Hi, Tabatha. Is there anything planned near where you live? Ginny and I are very excited about the Living Poetry Flash. It should be a hoot! Wow - thank you both for this interview and for your poetic gumption. Best wishes with the Baltimore events - I love the "living poetry flash mob" idea. I'm sure there will be great pictures? A living poetry flash mob. Awesome! Thanks so much for telling us about this and for the interview with Michael. I love folks who do more than just talk (or write). Yay for 100 TPC! This is such a beautiful and inspired endeavor. Will repost in our Facebook page as well and inform poet-friends. 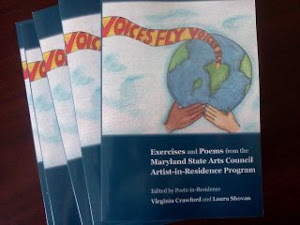 About time that the voices of poets ring loud and true. Such a wonderful initiative. Robyn -- Yes! We are asking people to take photos of the living poems and post them at the 100 TPC Poets website or Facebook page. Can't wait to see what people create. Myra -- thanks for reposting. It's people like all of you, sharing news about this event in their home communities, that have made it swell into a global happening. Thanks for interviewing Michael and giving us a chance to learn more about this awesome happening. Have fun with your events in Baltimore! That living poetry flash mob sounds like a HOOT! My fourth graders and I will take part in the event on the 23rd, by celebrating Poetry Friday in our classroom! Hi, Mary Lee. If you're not in touch with Michael, please let him know what you're planning. He gets a kick out of hearing people's ideas for the event. Great interview. 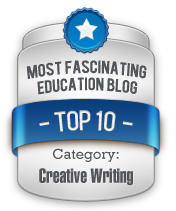 I would like to put up a link on the Moe's Books blog, with your permission. We're hosting a 100t night and I think our customers would like to see this.